A University of Kentucky premed student who was spending the summer in Jordan drowned in the Mediterranean Sea this weekend, just days before she was set to return home. 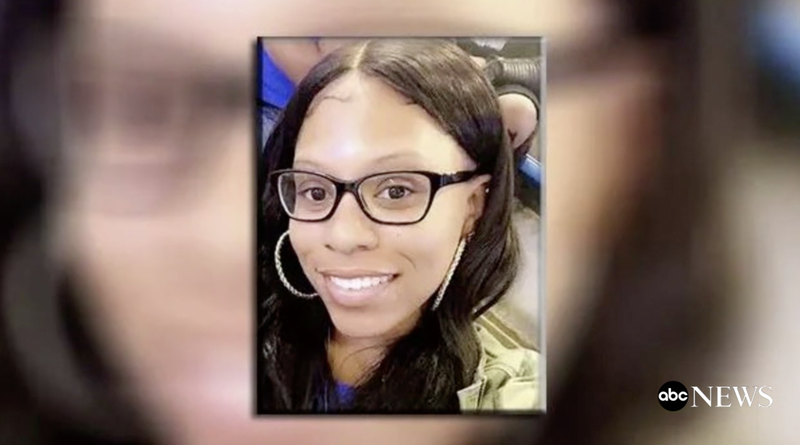 The body of TeNiya Elnora Jones was recovered by authorities on Monday. Two other students who were with her on a beach in Tel Aviv, Israel, said that they went for a midnight swim on Sunday when they were caught up in a strong current and pulled out to sea. Her companions made it back to shore, but Jones did not. Jones was reportedly part of a group American studying Arabic in Jordan. The university confirmed that the college sophomore from Fort Myers, Fla., and three other students from her program traveled to Tel Aviv for the weekend. Less than eight hours later she received a call from the Council On International Educational Exchange, the organization which hosted the study abroad program, saying that her daughter was missing. Thomas-Mora said she later received a call from the U.S. Embassy in Tel Aviv, where she was told that Israeli police were still actively searching for her daughter. Thomas Mora said her daughter was a biology major with a minor in Islamic studies. She said her daughter was an excellent student whose high G.P.A. scored her a spot at Kentucky’s premedical program, which she was supposed to start on August 23. She and Jones’ grandfather are traveling to Tel Aviv to retrieve her daughter’s body.